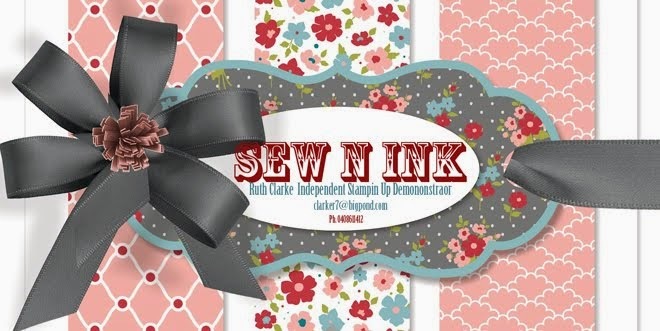 Sew N Ink: Just Add Scrapbooking # 2- Scrap the Holidays! 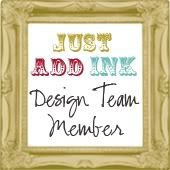 Just Add Scrapbooking # 2- Scrap the Holidays! 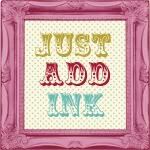 - Just Add Scrapbooking- # 2 - Scrap the Holidays! 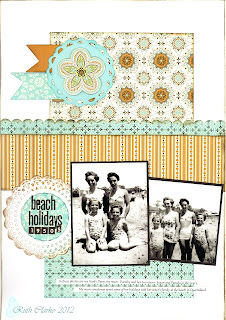 Beautiful LO Ruth, l love the old Black & White pics teamed with the Spice cake DSP, gorgeous combination! 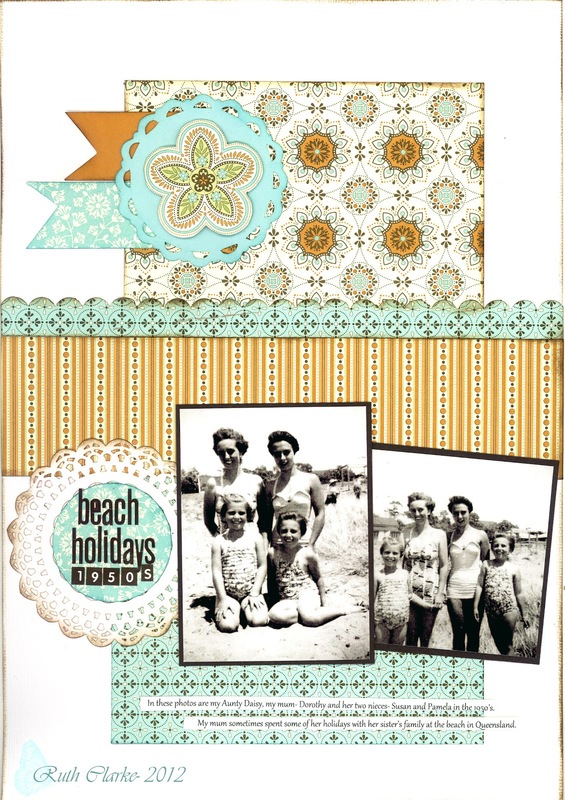 I love this layout and your photos go so beautifully with the DSP you chose!